Project Enthuse is a new Venture Capital funded start-up business. Project Enthuse brings together various web concepts such as publishing, social networking, community and ecommerce to create something new and fresh. Reporting to the OCM Team lead, the Community Manager will play a key role in both helping to acquire new customers and managing the online community. 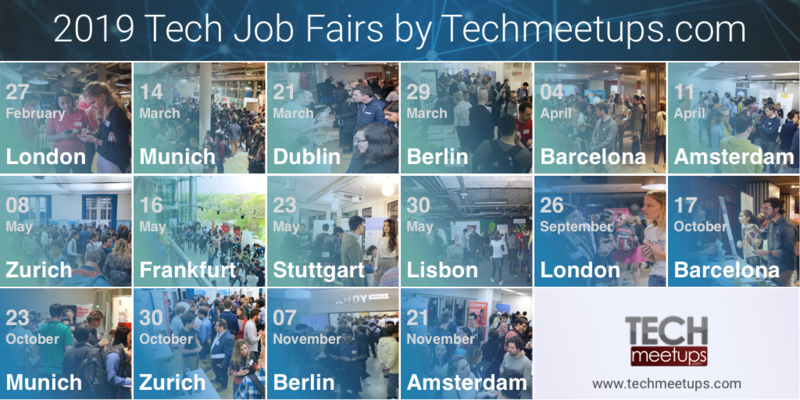 Meet the team at the TechStartupJobs Fair on the 18th of Jan to discuss this and other exciting roles on offer. Or apply directly by clicking the 'Apply Online' button below. Job Categories: Marketing and Sales. Job Tags: community manager, marketing, promotions, sales, and startup.